It has been a long time since I’ve made time to post, and the flurry of pre-trip, last minute organisation (i.e. pandemonium), holidays and then the trip itself… well, the days slip by and things fall by the wayside. Coming back, I found work in a state of organised chaos; both Global Dive – due to peak season – and the office, due to my boss being slightly disorganised. So those are my pithy excuses, and hopefully I won’t have to make any more for a while. What does one say after embarking on a round the world trip, seeing and doing things that are eye-opening (at the very least) and life-changing? As a person who rarely shuts her gob, I have a hard time finding words to describe accurately exactly what the trip did for me, and hopefully, did for others. This comes as a surprise. I’m never without something to say. Oddly enough, I have found myself recoiling from social interactions since returning from this epic journey – so much experience was crammed into four short weeks and I still feel – even after nearly 4 1/2 months of being back – that I haven’t fully processed all of it. But I’ll do my best to put it into words. Firstly, I think the most accurate way to describe how I felt – and feel – is to say that Africa changed me, in ways unexpected. 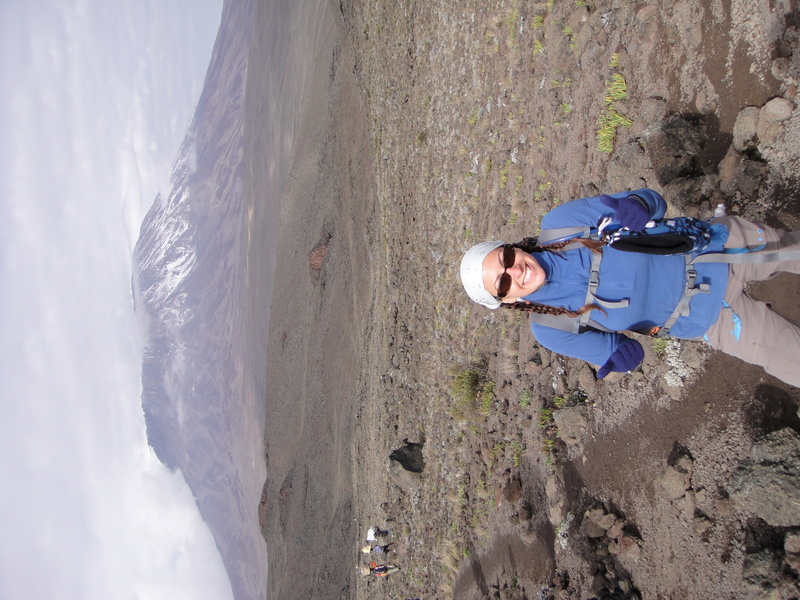 Climbing Mt Kilimanjaro changed me, in ways I needed to change. Forcing yourself to continue climbing when all you want to do is lie down, vomit, sleep, die, whatever… a true test of tenacity – or stubbornness. 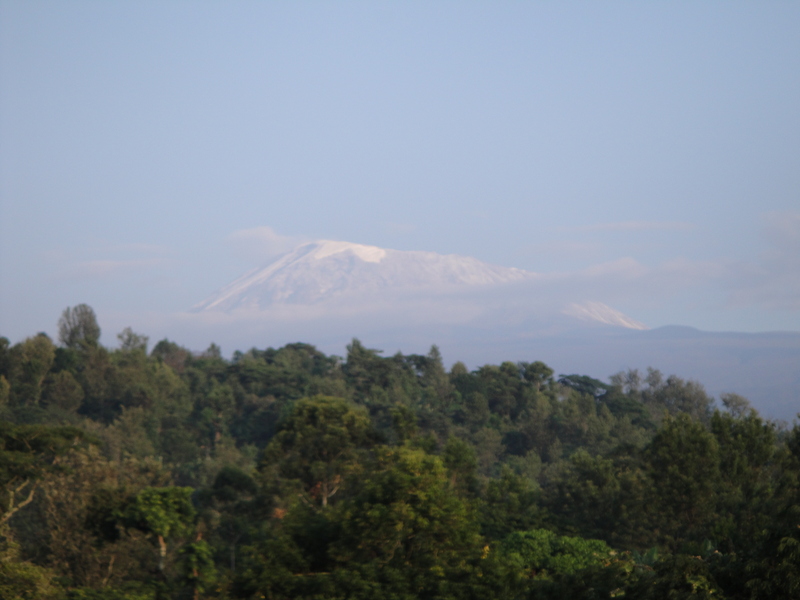 I can say with conviction that climbing Kilimanjaro was one of the hardest things through which I’ve ever willingly put myself. But it was worth it. Every tear, every blister, every dry retch, every sore and bruised muscle, ligament, joint… all of it, I would do it again. Now that I’ve forgotten how awful I felt after summiting. The other hardest thing I’ve ever chosen to do was visit the slums, the health clinic, and the various orphanages around Nairobi. Working and playing with the children at the orphanages humbled me, and drew stark contrast between my western, consumer-driven lifestyle, and their struggle for existence – this is not a comfortable feeling, being so far removed from my own misperceptions of reality – i.e., life in western culture – and thrust firmly into a place where everyday life really is a struggle. While those experiences with the children created a space in my heart for those who suffer, I came back and found I had less sympathy for those who ‘struggle’ in western countries – a particular restaurant is shut, or their hot water heater gets shut off temporarily, or they have to walk around the homeless and destitute people begging for money on the streets… These are not struggles to me, these are minor things. Annoyances which no longer register as such to me, due to being smacked in the face by true troubles, but I must remind myself that not everyone has been as fortunate in seeing things from a different light – and what I may perceive as nothing may indeed be a true struggle for someone else. So it has been difficult for me to be more understanding with people back at home, and I need to work on that because I shouldn’t judge someone else’s perceptions under the same criteria as my own. So I suppose that’s some food for thought for the time being. I’ll be putting up another post about shark stuff very soon, because there are some very exciting happenings in that realm as well!